A: Most of the land investments you’ll find on our site are ones that you’ll never find on the MLS. The MLS is the “Multiple Listing Service” which is where real estate agents list properties for sale. By not listing with an agent and selling directly we cut out the additional “sales person” fees that usually have a minimum $1000.00 charge. A: Great question. No, we are not agents. We are the property owners, and sell directly to you. 10% down payment, with a monthly payment of $99.00 to $199.00, 5% APR interest rate and no credit check. 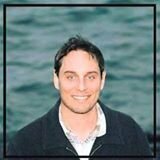 Q: How often do you add new investment land in to the site and VIP Buyers List? A: We’re always sourcing new investment land… and add new properties to this site on a continual basis. We do however first email our VIP Buyers list prior to listing on this site. If you are not already on the list please sign up today. 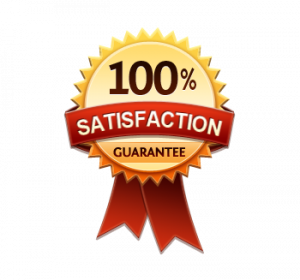 Otherwise please check back often as our properties tend to sell very very quickly. A: If you are selling your property we pay ALL the closing costs associated with the land sale and will take care of all the paperwork. 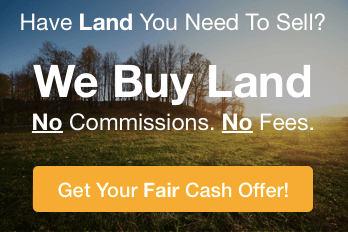 If you are purchasing a property from Lands For Less the only fee is a $149.00 documentation fee which includes all closing costs and filing fees. 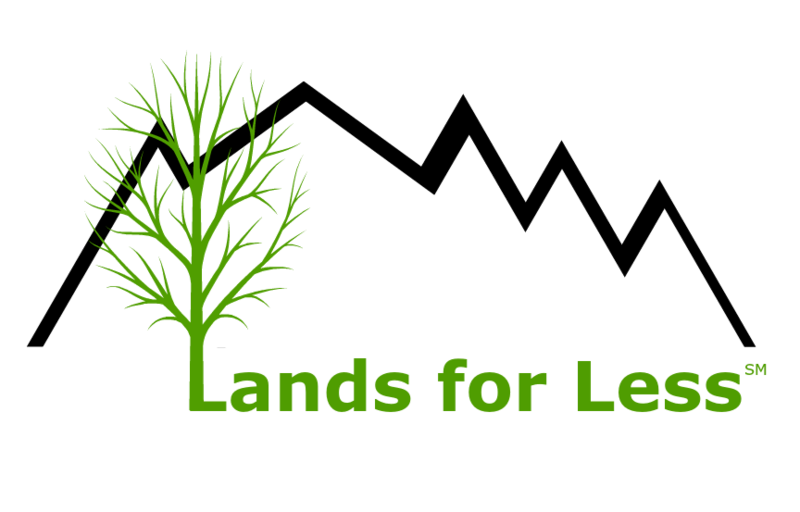 Feel Free to call Jerad the CEO of Lands For Less directly at 612-888-9646 if you have any questions or concerns about your land investments. He is always “on call” and happy to assist.